Lynda is a website that definitely needs no introduction as it s one of the websites that has aimed to provide quality education and tutorials to the users at a low cost. Most of the tutorials are visual and therefore the user needs to purchase them in order to view. There are certain tutorials that are to be downloaded by the users so that they create a future reference and can watch the tutorials over and over again to perfect their knowledge. There are certain software programs that aim at providing this facility to the user and the top among them will be discussed in the following part of the writing. These will lead the user to download Lynda videos with ease and satisfaction. The Lynda downloader supports 10,000+ websites from where the user can download videos directly. Batch download of the videos is possible due to the multithreading technology which saves time. The user can download YouTube to mp3 in high bit rate using this program. 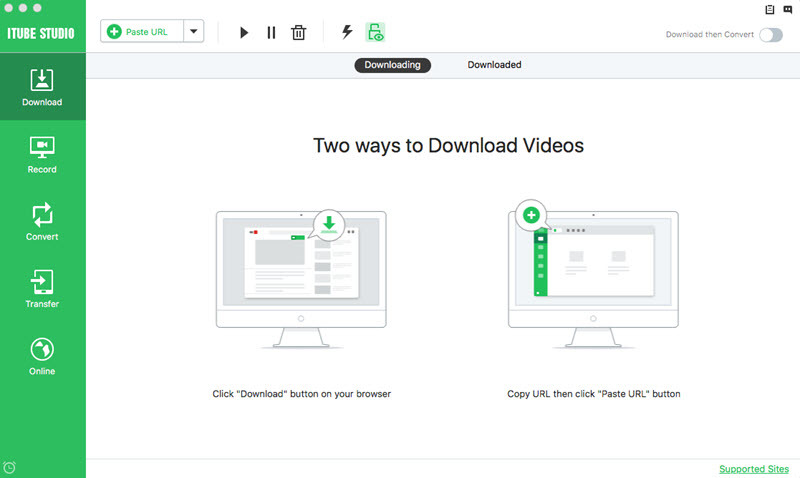 The download and conversion of the videos is done in one click. 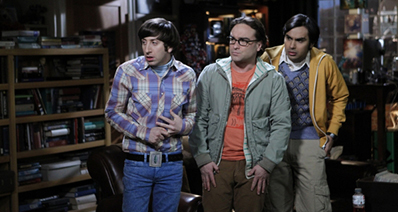 The program also supports the latest HD and 4K technologies and related video download. Wireless transfer of the content to multimedia devices. Embedded converter supports 150+ formats to ease the user. The converter works 3X faster as compared to the other programs of similar genre. There is a task scheduler which allows the user to download the video as per the time he chooses. Record any video such as live video, skype video, game video and so on. The built in player allows the user to play the videos as soon as they are downloaded. 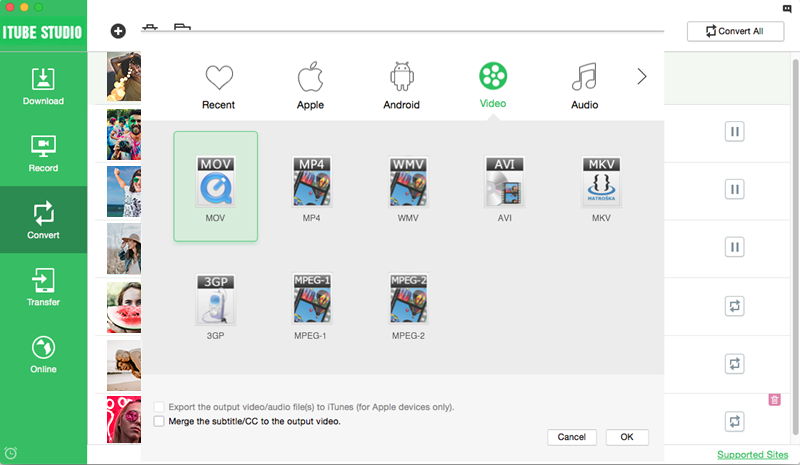 After you download the Lynda video downloader, you can follow the on-screen guide to set up the program on your Mac. Just follow the below guide to capture Lynda tutorials/training videos. Here I take Mac version for example; Windows users can follow the same steps. Download and run the Lynda Video Downloader. Download Lynda video with Download extension. And then go to Lynda website and find your desired videos. When you play the video, iTube Studio can automatically detect it and add a "Download" button on the top left corner of the video window. Now you can directly click the "Download" button to capture the video. 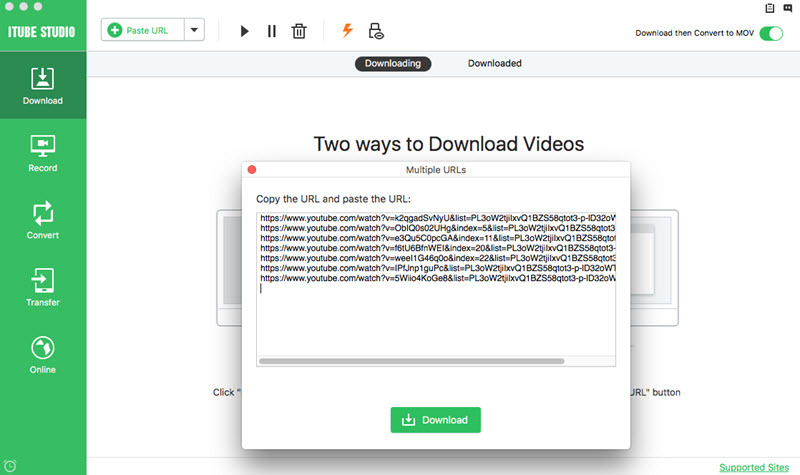 Besides, you also can drag and drop the video URL to the program dock, or copy the video URL and click the Paste URL button to download the video. Download Lynda playlist. To download the whole Lynda playlist, you can just open Lynda playlist. 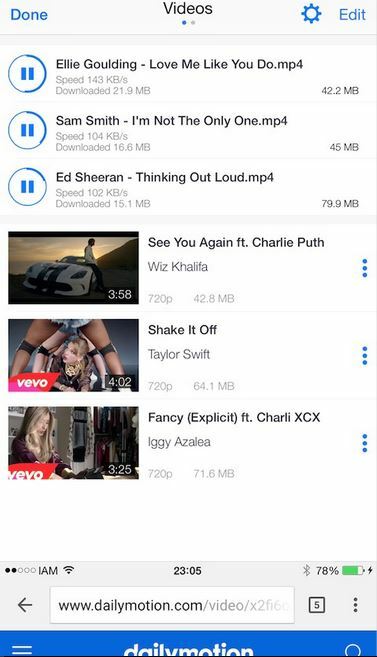 And you will see a "Download All" button on the playlist name. Simply click the button and select the videos and resolution you want. And then process the batch download. Tips: This application supports batch downloading. And you can also schedule your Mac to automatically shut down when the download is concluded. To do so, click the Clock icon at the bottom left corner of the program and select Shutdown option. Alternatively, you can download videos from Lynda with URL. It can be done by right clicking the address bar and selecting copy. Press then the button of paste URL on the main window of the program and the downloading will be initiated automatically. 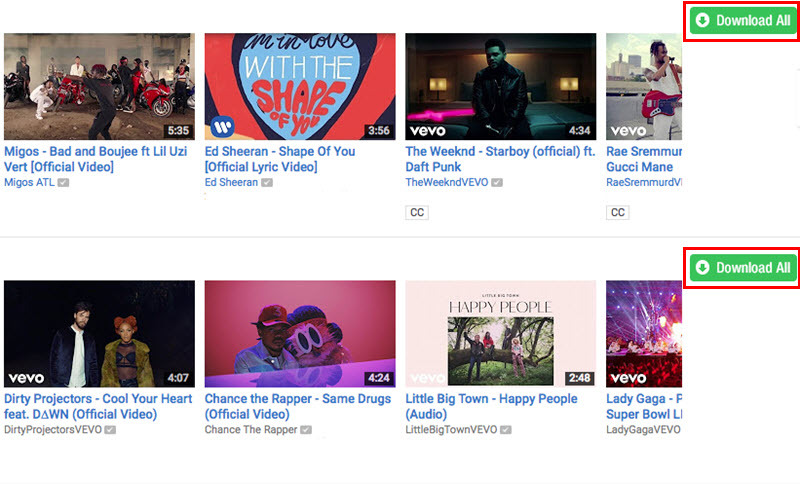 The downloaded videos will be listed under the "Downloaded" tab in the "Download" menu. You can double click on the video thumbnail to watch the video with inbuilt media player. If you want to convert Lynda video to MP4 or to fit your devices, you can click the "Add to the Convert List" button to import the videos to the "Convert" menu. And then open the "Convert" menu and click the "Convert" button next to the target video and then choose a suitable format from the pop-up window. To extract the audio from the Lynda video to MP3, you can click the "Audio" category and choose MP3 or other audio format as the output format. In this way, you can listen to the Lynda course on your iPod or other players. Lynda.com ranks as one of the best online learning sources, boasting of a lasting untainted reputation of providing quality and informative video-based training to a widely assorted pool of learners. From technical multimedia skills and techniques, such as photography, video editing, coding, and even animation, to money-management and business principles, Lynda is an exceptional tutor. Videos on Lynda let you work at your own pace. Furthermore, the website is seamlessly designed for you to keep track of your learning sessions, and if you need additional resources such as templates and worksheets, they are all at hand. So, if you find yourself in need of new skills, or perhaps you want to boost your armature skills to a guru level, let Lynda do the works. But first let's look at some tips on Lynda that will streamline you learning experience even further. Although Lynda is easy and simple to navigate, there is no harm in starting your 'Lynda encounter' by watching the 'How to use Lynda.com' course. The little time spent in familiarizing with the site will be of mush value in the long run. All videos on Lynda come along with transcripts. The take? You can simply scan a video's content to pick out only that which is relevant to you. Lynda also gives you the privilege to take notes online. Make notes while linking them to the video time-code. These can be saved and downloaded as Google Doc, PDF, Word Document or Evernote. 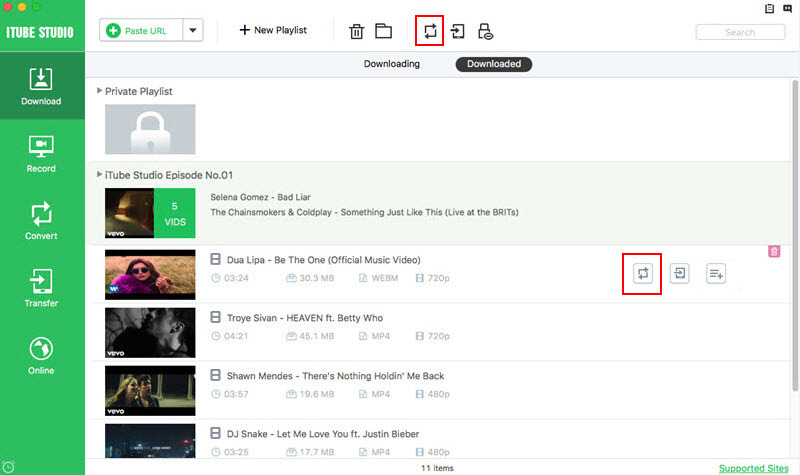 If at some point you'll need to learn offline, you can opt to download and save your videos. Lynda makes available an app specifically for this. Learn on the move! Monthly individual subscriptions range from $20 to $35. However, the $360 annual subscription deal will keep the cost at the lowest - $30 per month - considering that includes a feature to conveniently download courses for offline use on a mobile app. Moreover, you can purchase Lynda in a group of five or more users to enjoy substantial discounts. And if discounts are still not enough, you can have free access to Lynda's resources through LinkedIn promotions. Don't hesitate to contact Lynda's help center in case of any hitch. I bet it's one of the most responsive support service you'll come across with online learning sites. 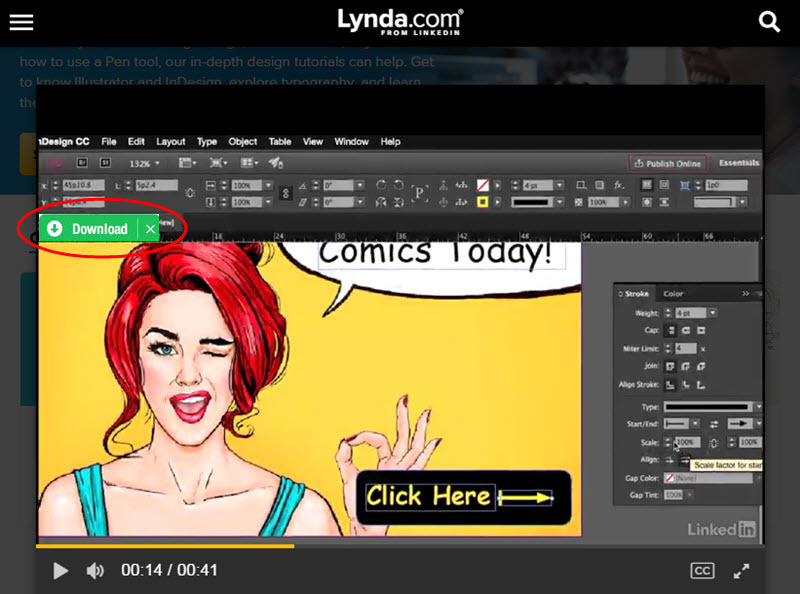 Be sure to embrace the above tips on Lynda for the best user experience. Overall, Lynda is by all means the ultimate the go-to-source for quality online learning resources. Usability? Straightforward. Quality of Courses? 5-star rating. Diversity of Courses? Second to none . Value for Money? Guaranteed. Need I justify further that Lynda is worth your bucks and time? If so, then it's time to at least try the free 10 day trial. You won't be disappointed. Ant video downloader is also one such tech piece which allows the users to download the videos that are related to Lynda and other renowned video hosting sites of the world. The program comes with a plug-in as well which is browser based and supports the major browsers of the world. This program is also taking over the market at a swift pace ensuing that the user base is enhanced and more clients are added to portfolio. This one has been posted by the website my wot and they are of the view that the plug-in technology that has been introduced by the program is the best and has definitely transformed the way of downloading the videos. Posted by computer world this review state that the program as compared to others in the market lacks some important features that are to be included and therefore the developers should look towards this issue ASAP. Lynda Online downloader is one of the websites that support the downloading of the Lynda videos and therefore it is highly recommended to all those who don’t want to install any software to their hard drive. The site is sleek and simple and therefore it offers no significant issue to the user when it comes to the downloading making the process smooth to follow and therefore it is highly recommended for easy and fast downloads.